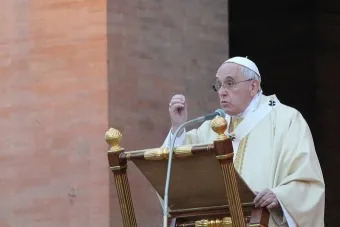 Beijing, China, Mar 13, 2018 / 03:02 am (CNA/EWTN News).- Government-backed bishops have spoken out publicly in support of the Vatican-China deal in a Chinese media interview at the Chinese Communist Party’s annual meetings this week. 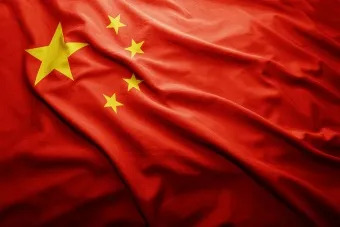 It is estimated that there are about 12 million Catholics currently living in China, half within official state churches in the Chinese Patriotic Catholic Association and the rest in the “underground Church.” Tensions between these two groups controversial episcopal appointments as the Chinese government appointed bishops without approval from the Holy See and vice versa. 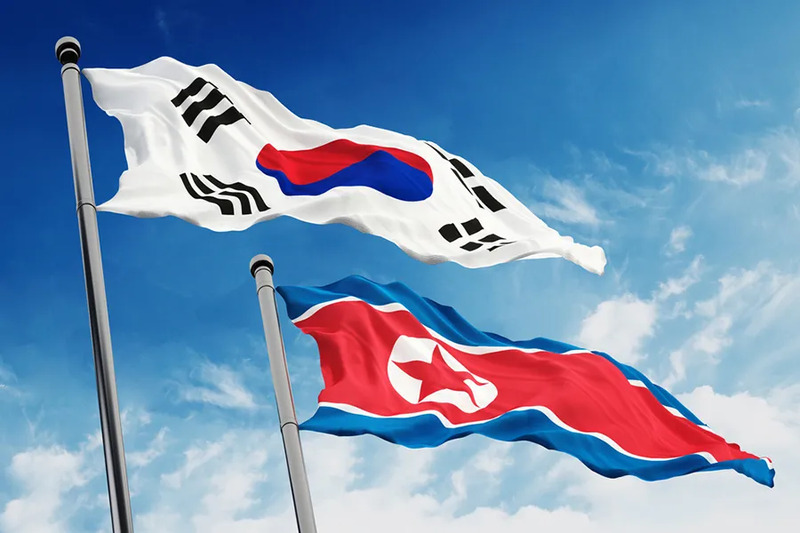 Seoul, South Korea, Jun 16, 2018 / 03:58 pm (CNA).- Following two historic summits involving North Korean Chairman Kim Jong Un, South Korea’s bishops are calling on Catholics to pray a novena for nine specific intentions for the Korean peninsula June 17 – 25. Mass is occasionally celebrated in Pyongyang’s Changchung Cathedral when a foreign priest is on an official visit to the country, but on Sundays the liturgy of the word is usually celebrated by state-appointed layperson, explained Father Lee Eun-hyung in an interview with Aid to the Church in Need.